Using OpenDNS with DD-WRT installed on your WNR3500L router is an easy way to control which websites that can be accessed on all Internet-connected devices in your home, from laptop and desktop computers to gaming consoles and mobile phones. MyOpenRouter member Johan was asking recently about custom skinning and themes for the Tomato firmware. However, I've discovered that it's not a new idea and people have been creating custom themes for years. In fact, most Tomato firmware builds include quite a variety of custom themes. 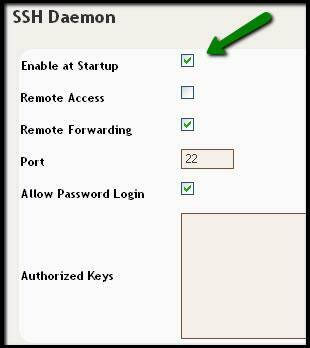 In order to access your router's files you must first turn on SSH (Secure Shell). You also do this from your 'Administration > Admin Access' page. You can enable it at startup so it is always on. I would not recommend you turn on Remote Access unless you have a good reason and know what risks that entails. Whether you have kids or not, you're no doubt acutely aware of what a crazy, insane place the Internet can be--even for an adult. As such, many parents want to control, at least to some degree, what the eyes of the innocents in their households can and cannot access on the Internet. EXT? Std.? OpenVPN? K26? What does it mean? Like the natural glory of double rainbows, firmware types can be not only awe-inspiring but downright mysterious as well. Even though I won't pretend for one second that I know as much as the ultra-skilled programmers on our community, I'd like to make the choices a little more clearer for our readers. The Internet is a scary place. Now, I'm not a parent yet--but if I were, I'd want to at least try to impose some realistic limits on the internet for my kids. I'm not into shielding kids from too much, but some things (and some sites) just cannot be un-seen, as you may possibly know but not care to admit. Plus, it's probably nice to know that your kids can't browse the Internet a 3 in the morning when they have school in only a few hours. Fortunately, if you have a WNR3500L, you can use Toastman's excellent Tomato firmware build to set up a variety of settings to restrict Internet access on your router. Here's how. 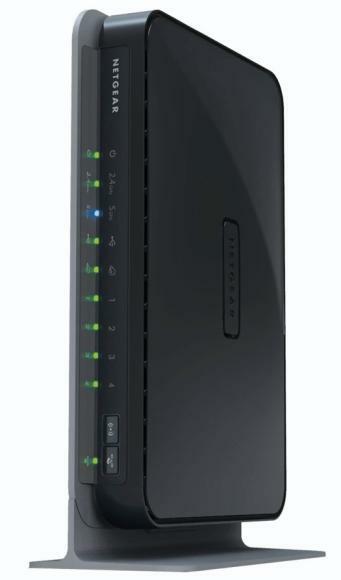 The NETGEAR N750 Wireless Dual Band Gigabit Router offers high performance wireless speeds of up to 450 Mbps needed for demanding applications, such as large file transfers, streaming HD video and multiplayer gaming. You may already be familiar with the flash-able, super-powerful WNDR3700--definitely an extreme networking machine. Why Would I Flash My WNR3500L, and Which Firmware Should I Choose? Read more about Why Would I Flash My WNR3500L, and Which Firmware Should I Choose? 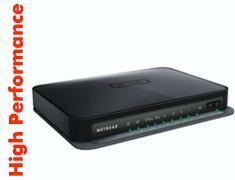 NETGEAR's WNR2000 V2 is like the WNR3500 V2 router's "little brother." The case itself is almost identical, but inside it uses a less powerful 300Mhz processor and does not support 1Mb wired speeds. Toastman is a huge contributor to the linksysinfo.org forums and has created a version of Tomato for the WNR3500L. Sometimes, all you need are the basics. Other times, you need to break out the "big guns." 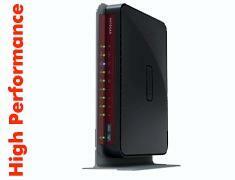 The NETGEAR WNDR3700? One of the big guns.